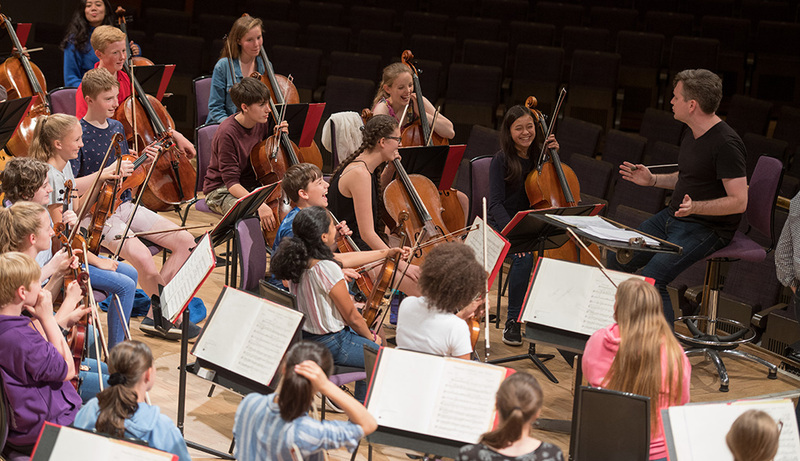 In July 2017 Catherine took on the role of Artistic and Educational Director of the National Children’s Orchestras of Great Britain. 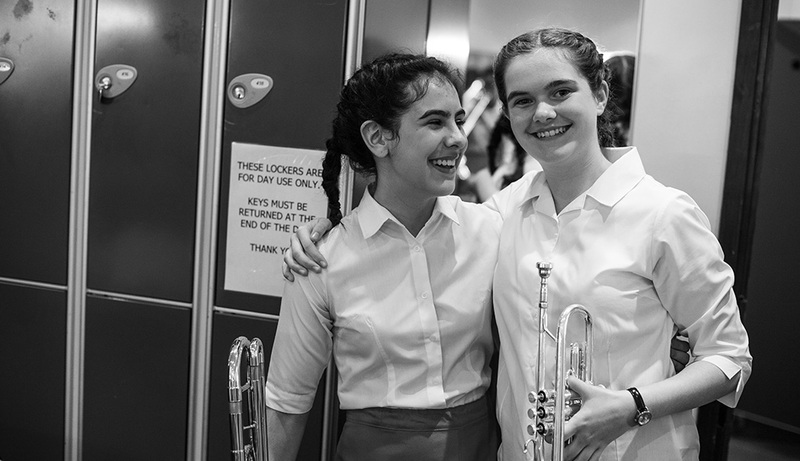 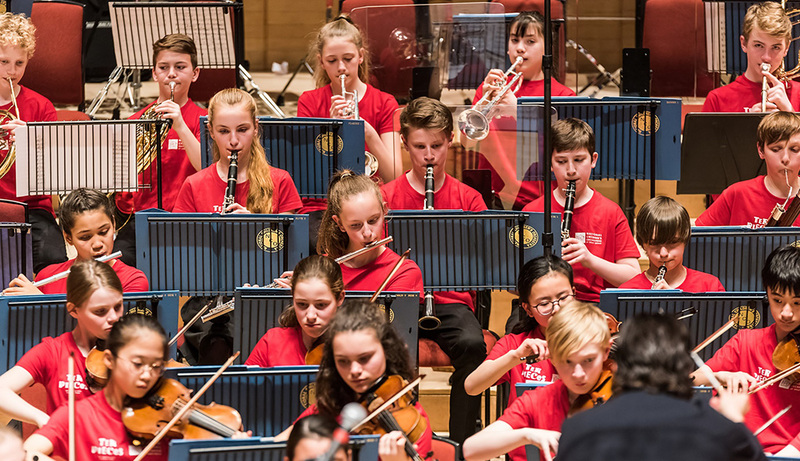 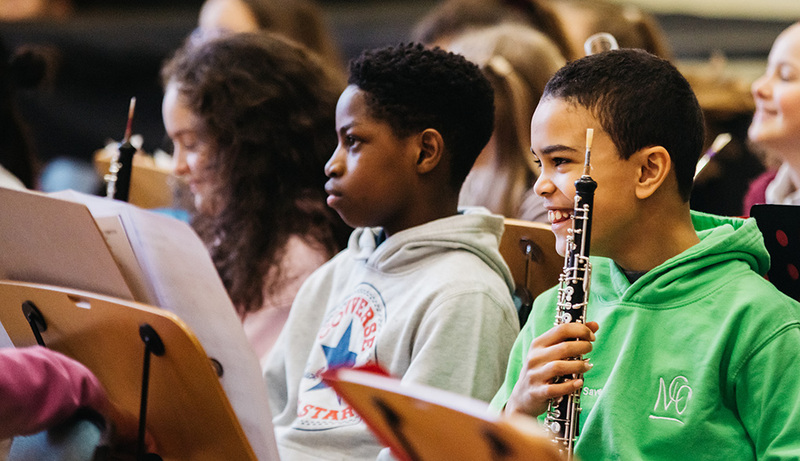 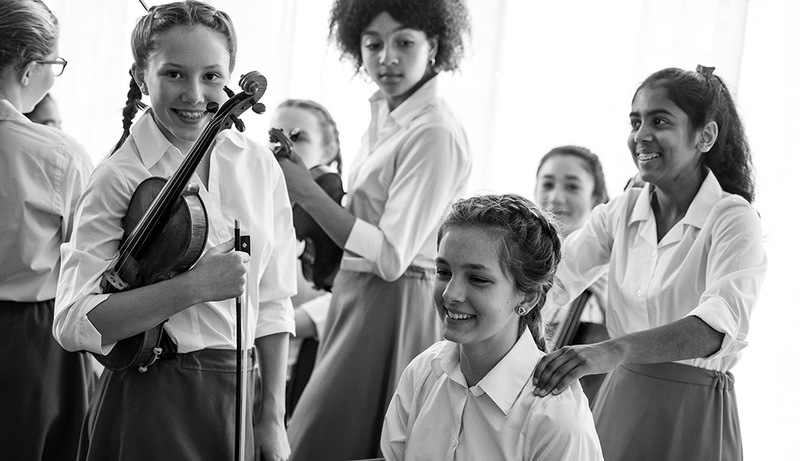 NCO is more of an orchestral training programme than simply an orchestra and has 600 children in membership over 11 orchestras – 5 national and 6 regional. 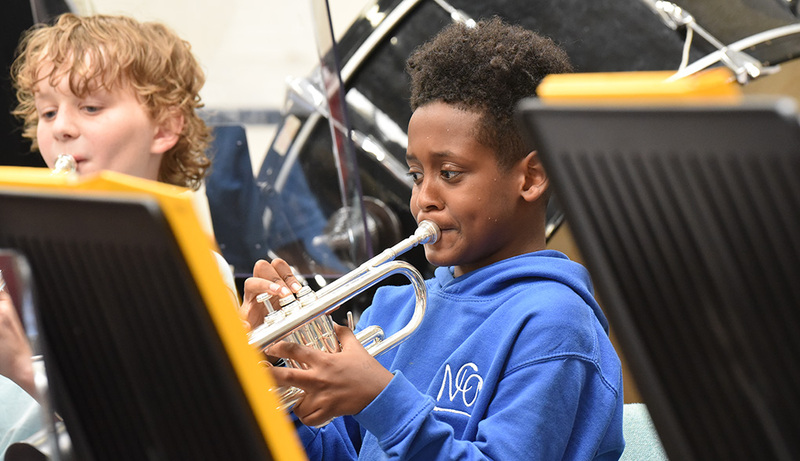 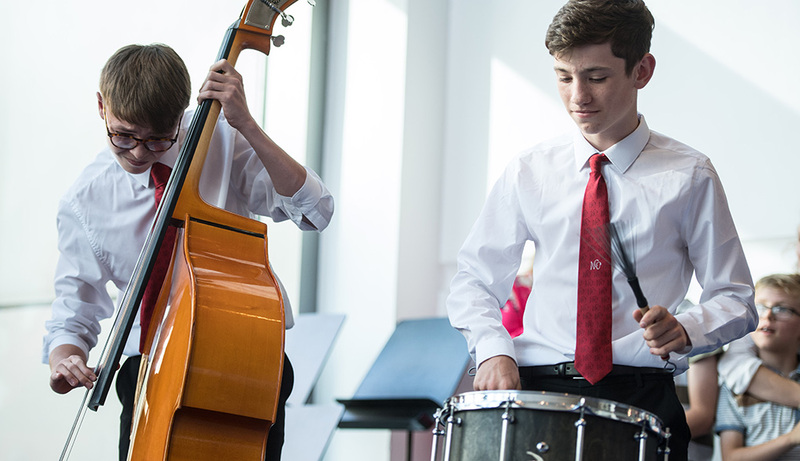 With a view to offering as broad a musical education as possible, she has introduced a new curriculum to NCO, focusing on 4 educational strands – Mastery, Wellbeing, Autonomy and Purpose. 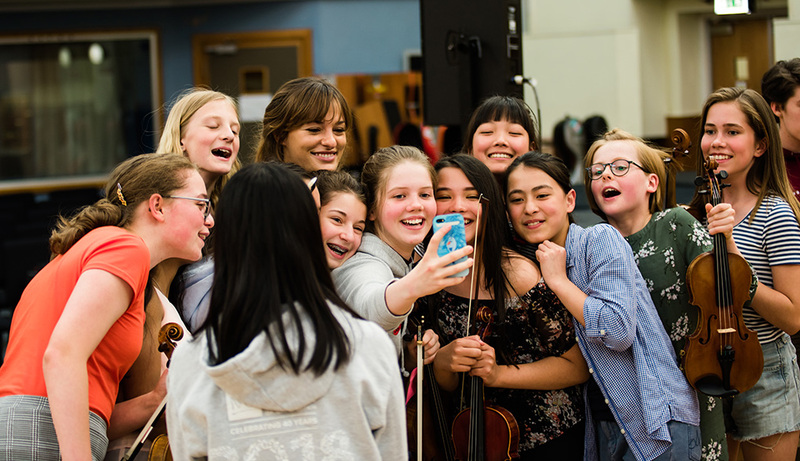 With Managing Director Sophie Lewis, she is forging new partnerships with professional orchestras, concert halls, music hubs, Sistema and In Harmony programmes, Junior conservatoires and specialist music schools.